We hope you enjoy some of our holiday recipes we’ll be sharing with you this season. Who knows, maybe they’ll become some of your family favorites as well. 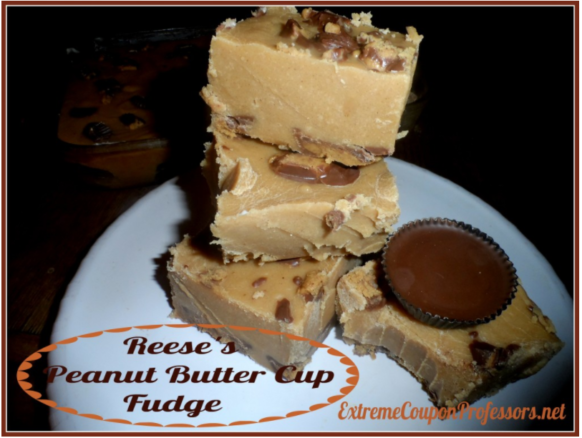 Peanut Butter Cup Fudge! Who wouldn’t love it! My nephew and I made this today, easy as can be and so delicious! Next time I think I may try 3 cups of sifted confectioners sugar for a smoother texture.